What’s up, my name's Conor. 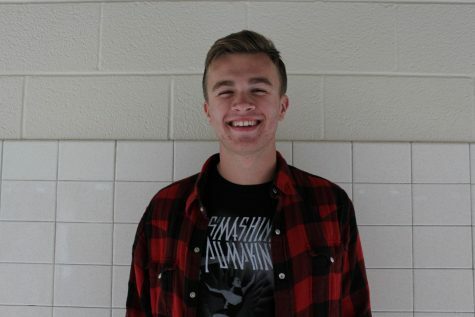 I’m a senior at Oakton High School, and this is my first year as a journalism student. Since the time I was young I have loved the process of writing and story telling. I hope to fully utilize this passion, and commit myself and my creativity to the Oakton Outlook to have it as my outlet for expression. I am very excited to be published this year, and to allow myself to become the best journalist that I can personally be.